With this being the first Christmas without me around to tear open presents, my people may be kinda sad lonely. 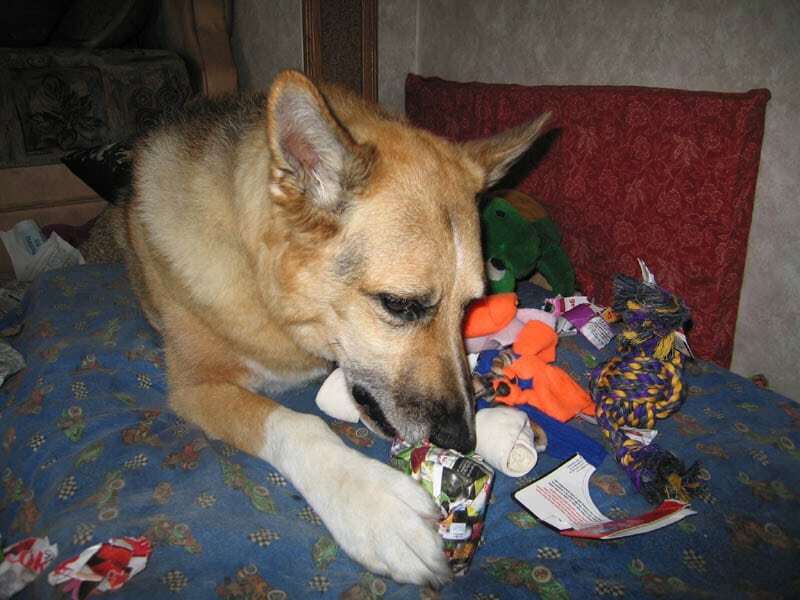 So please drop by the Tripawds Chat Room on Christmas Day to help them spread some cheer. They’ll try to be online most of the day. But if they’re not there, consider keeping the chat room open for a while to see who else might drop by. Don’t forget to log in, and have a Very Merry Christmas, a Happy Hannukah, a Super Cool Kwanza, or simply enjoy whatever holidays you may be celebrating this time of year! Because … when living life on three legs, there is always reason to celebrate! We will be there mid-morning morning Jerry!